Bellingcat - Truth In A Post-Truth Worldfollows the revolutionary rise of the “citizen investigative journalist” collective known as Bellingcat, a group of online researchers dedicated to exposing the truth of impenetrable news stories from around the world – from the MH17 disaster to the Syrian Civil War to the mysterious poisoning of a Russian spy in the United Kingdom. From his Leicester home, de facto leader Eliot and his team of truth-seekers put newspapers, networks and governments to the test. Bellingcat uses cutting-edge digital techniques and crowdsourcing to create a faster, more innovative approach than traditional research journalism. 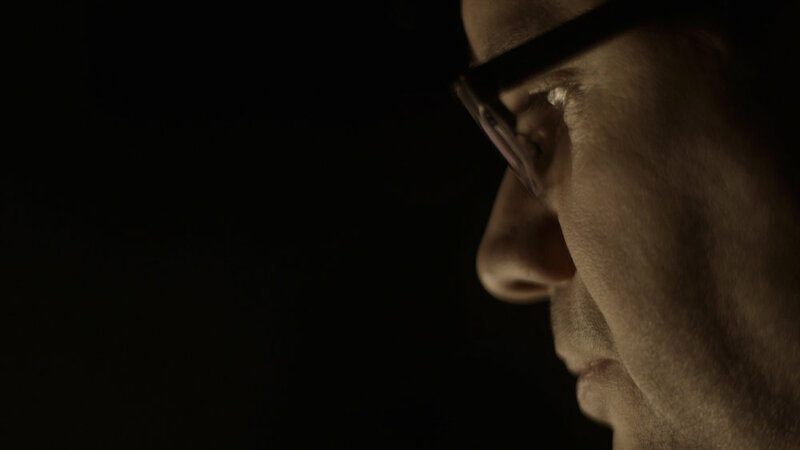 For the first time, Bellingcat researchers in Germany, the Netherlands, Finland and the United States have given exclusive access to filmmaker Hans Pool, allowing him to follow the group on their path to demonstrate the power of open source investigation. Bellingcat’s impact is examined through the lens of their current investigations, as well as the high-profile conflicts they’ve previously reported. In the three years since its inception, Bellingcat has produced a remarkable amount of breaking news while gaining a reputation for trailblazing journalism. When the International Criminal Court issued a landmark arrest warrant based on social media evidence, it was Bellingcat that proceeded to work on the case. Just last year, Dutch member Christiaan Triebert was awarded the European Press Prize for innovative journalism for his reporting on the failed Turkish coup. In a web of propaganda disguised as truth, what drives Bellingcat forward? With governments growing less reliable by the day and traditional newspapers declining in both relevance and reach – how does Bellingcat, dismissed by some critics as an assortment of self-funded “armchair researchers”, have the ability to force powerful world leaders to the international courts where they are held accountable for their crimes? What does their success say about how our world has changed in the face of this century’s paradigm shifting developments in government, technology and social media?